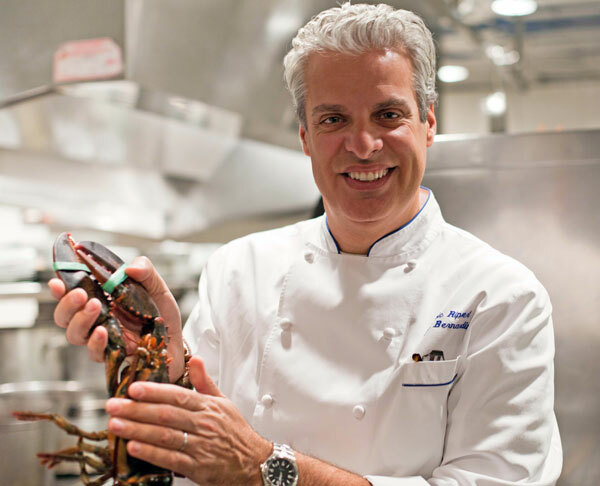 Love this feature on Eric Ripert… I’ve never been to Le Bernardin but have always wanted to. lovely shots, lucy! You are an amazing photographer! Gaby, i’ve been dying to visit this place, too – can I come, too, ladies?!! Great feature. Thanks for sharing! 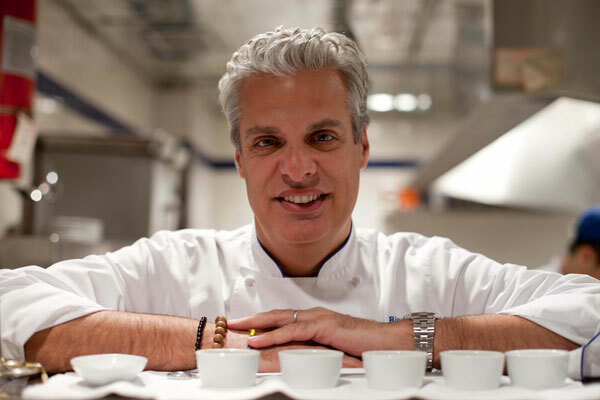 Ripert is an elegant man I’d love to spend time with. Oh to have been a fly on the wall when you got to visit. Ooooh! And thanks for the recipe for Lemon Confit! (As if on command!) Thank you so much for this beautiful profile and delightful recipe. Ok, confession time… I have a serious crush on him and I have tremendous respect for his work. I have prepared several of his recipes and each has been truly outstanding. 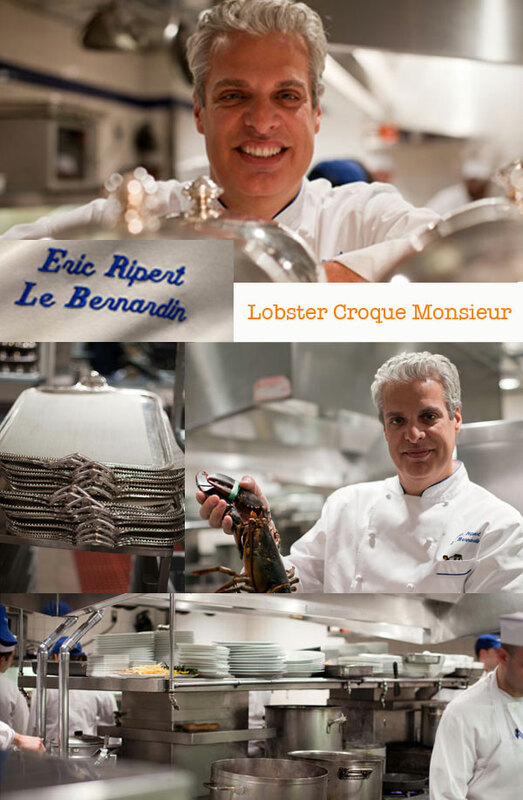 I definitely would love to dine at Le Bernardin so I think a “road trip” is definitely in order!!! I love that you are so open with your chef crushes – he’s amazing LOVE LOVE LOVE!